Allow me to introduce myself. I am a connoisseur of the finest drinks and the most clandestine of locations. If you seek something different from the crowded bars and neon lights of Las Vegas, well, you’ve come to the right place! Read on for your guide to a unique and unforgettable experience. This unique and secret lounge with a speakeasy feel used to be the laundry room for the El Cortez hotel. 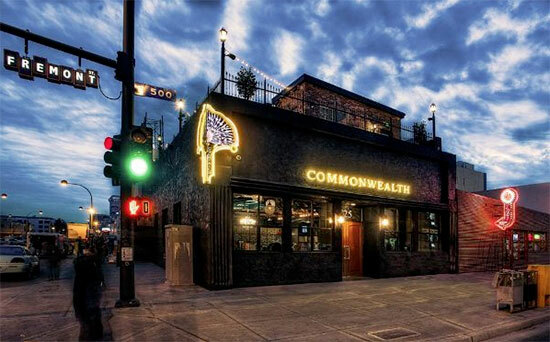 Located inside the Commonwealth bar, the room lies behind a cleverly hidden secret door. Now, I can’t disclose how I received the secret number you text for reservations – why ruin the fun – but that is the only way in. But maybe if you’re extra generous with your tips at the bar at the Commonwealth you’ll get some headway. The Laundry Room is an inner sanctum away from the maddening crowds of hipsters, bros, and poseurs. The decor is plush and intimate, with a Gatsby-meets-Vegas Strip aesthetic. It is an intimate venue that seats only 20+ people. This makes it the ideal place to take someone special. Once you’re inside though, there are a strict set of rules to follow: no texting, photos of phone calls are permitted. However, you won’t have to endure annoying sorority girls trying to take the perfect selfie. The drink menu itself is tempting, with all of the concoctions hand built and on-point when it comes to taste. 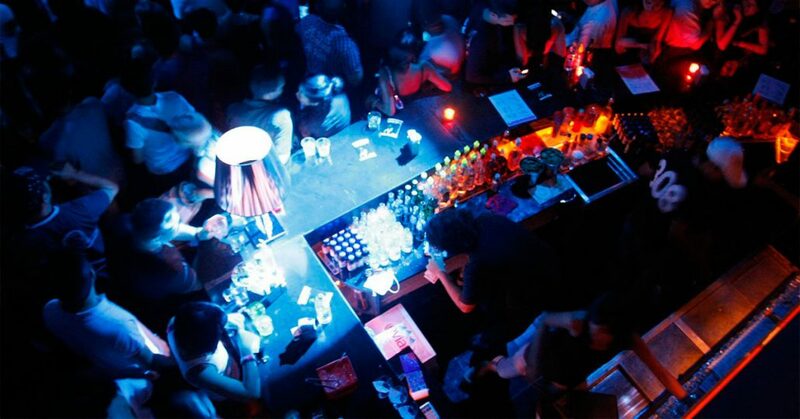 This is an intimate and members-only cocktail club. It melds traditional Asian service with modern day mixology. It goes as far as providing artisanal ice service for the beverage of your choice: whiskey orbs, custom-cracked, crushed or cubed crystals. 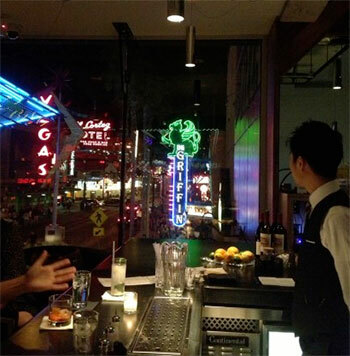 The official name for the bar is five Japanese characters – pronounced san roku go Tokyo – that mean 365 Tokyo. 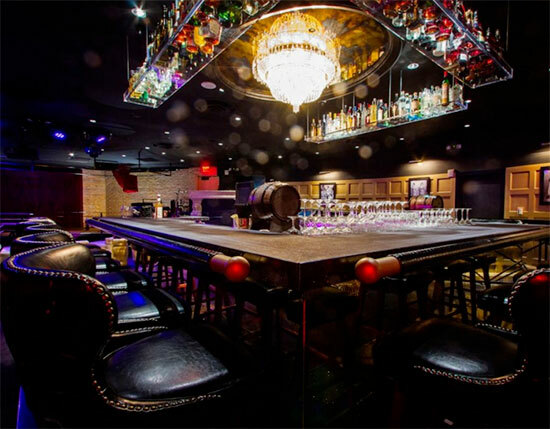 This intimate 10-seat venue is located in the heart of downtown Vegas. You can find it inside the Inspire Theater’s second story. If you can get in, that is. Access is for members only, which is sometimes available for purchase. If you get an invitation, the doorman will radio for a host, who will lead you to the entrance, cleverly hidden behind a mirror. This private and hidden bourbon bar is located underneath the escalators in Mandalay Bay. You can find the entrance behind a bookshelf tucked in the corner next to RM Seafood. 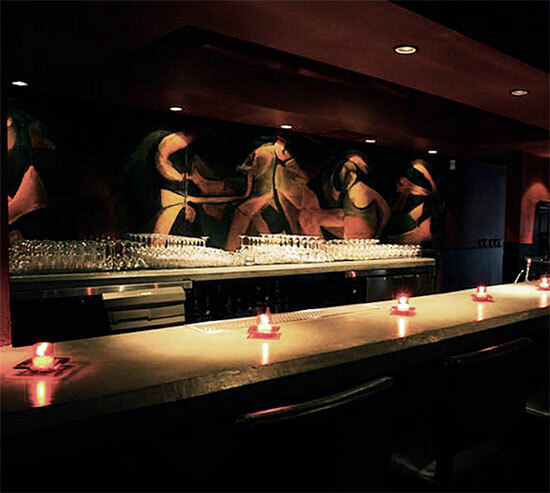 As the name indicates, this speakeasy prides itself on bourbon spirits along with their own signature barrel-aged specialty cocktails. Everything here is high-end fabulous. The ambiance is lovely, instantly transporting you back into the 1920’s. It helps that the employees are dressed as newsboys or corseted gals. In fact, dressing up is encouraged. I suggest dressing up in some old-school elegant shtick and spend the evening getting genteelly sloshed. This is a mixology mecca. It provides fantastic hand crafted original as well as classic cocktails. 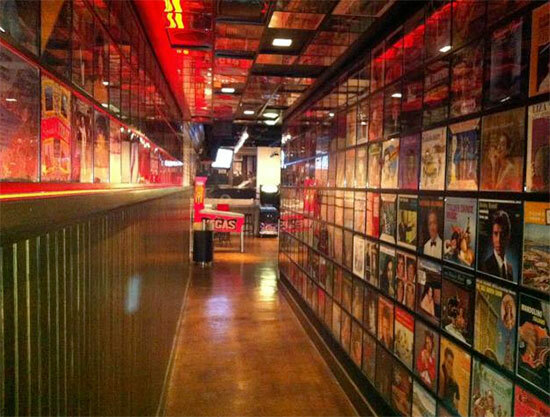 The location is more discrete than secret, you can find it on Las Vegas Blvd in the Fremont East entertainment district. Look for the sign and push on the steel wall to access the interior. The inside avails you of a dark and romantic atmosphere, perfect for a date. The entrance to this bar implies traveling past a lava rock cave and a waterfall. Excited? You should be. The Tiki Room is a unique venue located in the heart of Chinatown. The only difficult thing about this place is the parking, which is solved by using the valet service in the back. 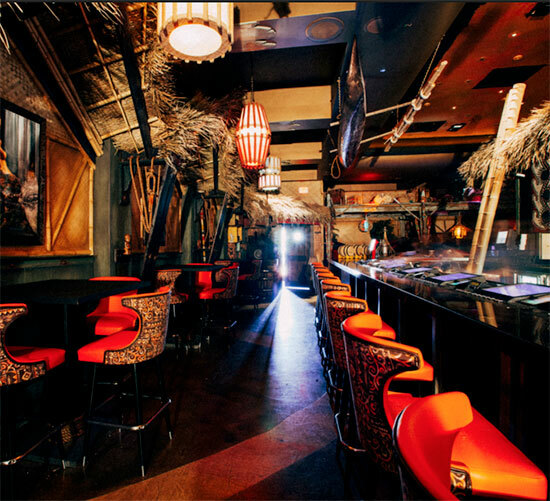 The decor is exceptionally well done, a tropical tiki theme meets Pirates of the Caribbean. Simply picture an animatronic skeleton, water features, starlit ceiling, a giant clam shell and you’ll start to get the vibe. The artifacts on the walls have interesting stories behind them; ask your waiter. But let’s get to the other reason you came here: the drinks. Trust me, they don’t disappoint. The drinks are fantastic – and strong! So watch out though as you’ll be singing Yo ho, yo ho soon enough. Arggghhhhhhh! This place offer great pizza and boxed wine. It’s a walk-up counter to order, and you can either get the order to go, or there are a few bar-type seats there. The offerings are simple, affordable and with friendly and efficient service. It’s a great spot to get away from the neon craziness that is Las Vegas. This is the holy grail of secret destinations. The Paiza Club is an exclusive club where high rollers can eat, drink, and gamble. Aimed primarily aimed at Chinese clientele, it has its own private location on the 36th floor of the Venetian. The Paiza Club is the quintessential big time player high-roller lounge. 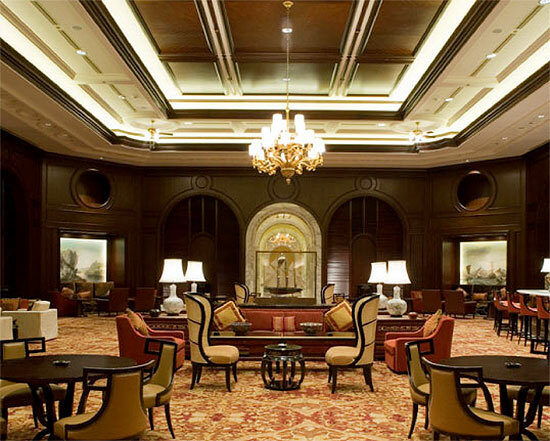 It can only be accessed by a VIP representative from the hotel through a digital key. The menu is primarily Cantonese, with three private chefs and a 24-hour butler service. It also has private gaming rooms, a luxurious lounge and food so rich you’d probably die early if you ate there all the time. Guess what? There is no secret. Just go out there and have fun! That’s how I did it. Use what I’ve shown you and if you find a new place I haven’t heard of, well, let me know.